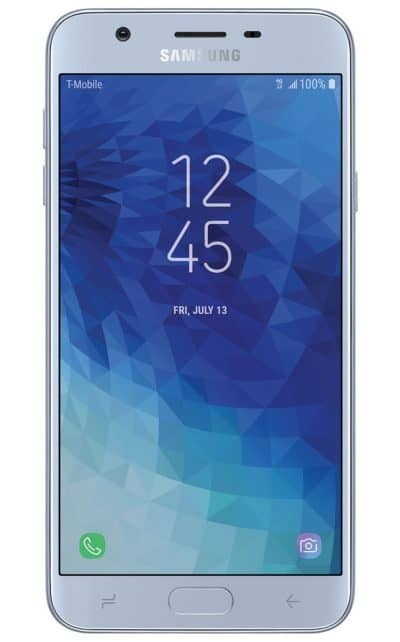 The Samsung Galaxy J7 Star has landed on T-Mobile’s website, and while it does say “coming soon”, the phone also says July 13. Which likely means that it is going to become available next Friday. 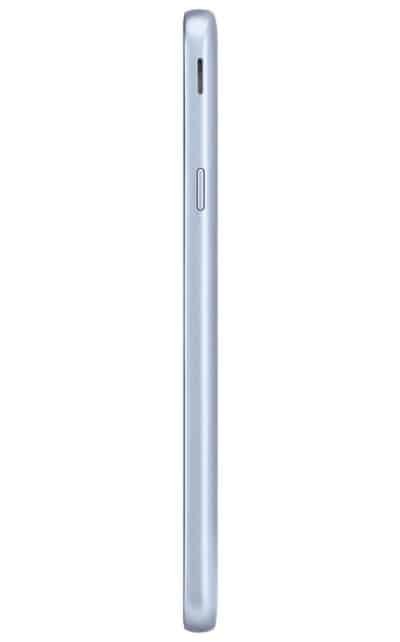 The Galaxy J7 Star is not a high-end flagship smartphone from Samsung, so it’s likely going to cost under $300 when it’s all said and done. It’s yet another inexpensive smartphone from T-Mobile, that is going to sell well, because not everyone wants to spend upwards of $700 on a new phone. 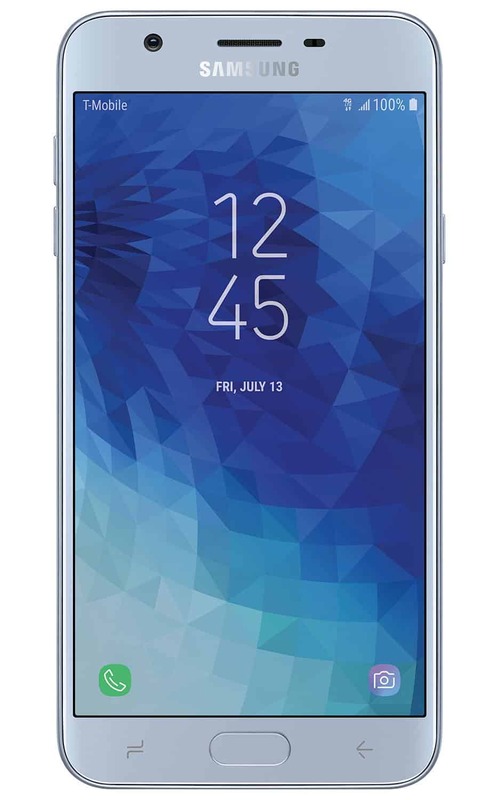 There’s not a lot of specs listed on T-Mobile’s website for the Galaxy J7 Star, but it does list the fact that it sports a 5.5-inch HD Super AMOLED display, with a 1.6GHz octa-core processor, and 32GB of storage. There is also a 13-megapixel camera on both the front and back of this device, along with NFC and a 3300mAh capacity battery that should do fairly well at keeping the Galaxy J7 Star running all day long. The design of the Galaxy J7 Star is pretty similar to other mid-range and low-end Samsung smartphones, which include having a physical home button that doubles as a fingerprint sensor. 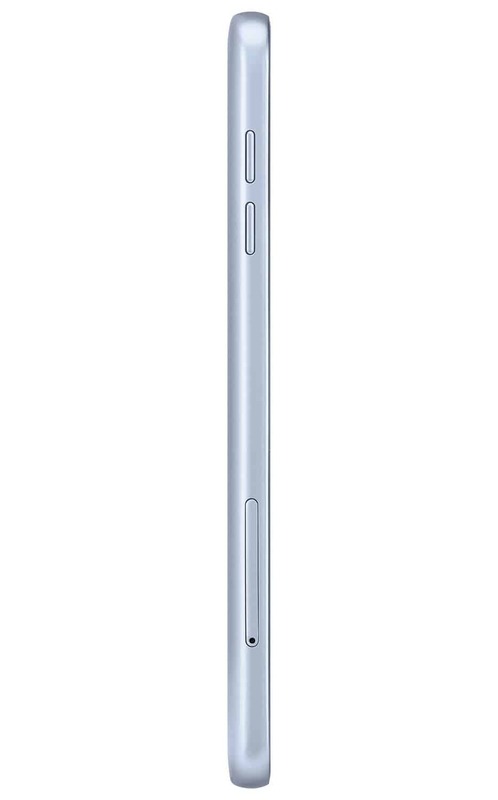 With a capacitive menu button on the left and a capacitive back button on the right side. That means there’s no Infinity Display here, and instead you are stuck with some pretty big bezels, but a more popular 16:9 aspect ratio display here. There is also facial recognition here as well as Bixby, though there doesn’t appear to be a physical Bixby button on the left side of the phone like with other Samsung devices these days. Perhaps most important about this new smartphone is that it does support T-Mobile’s 600MHz spectrum. So you’re going to be able to take advantage of T-Mobile’s new spectrum that will also provide some really good indoor coverage, something that T-Mobile is lacking in some areas. 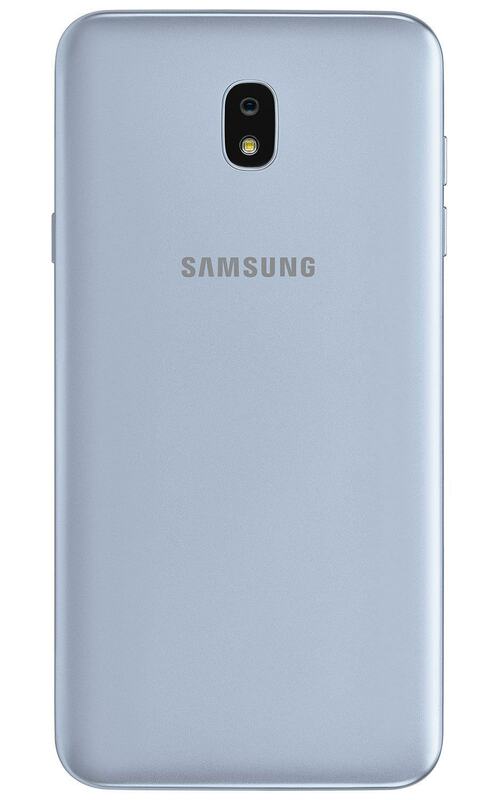 The post Samsung Galaxy J7 Star Launching On T-Mobile Next Week appeared first on AndroidHeadlines.com |.